The NBA Playoffs have been awesome so far! We are usually lucky, on a good year, to get two good series in the first round but this year, we have FIVE great series going on! There has already been a fair share of memorable moments for this first round: Vince Carter buzzer beater against the Spurs (see video), four straight OT games between the Grizzlies and Thunder or LaMarcus Aldridge reminding everyone he is the best power forward in the league! So far, these playoffs have been thrilling and unforgettable, and it’s only the first round! So what to expect next? Can you believe it’s almost May? April continues to be an awesome month for sports, and this past week was no exception. The NBA and NHL playoffs continue to rage on. The Heat look to make it a three-peat and make it to their FOURTH final in a row. The Blackhawks are in a fight with the St. Louis Blues in their mission to win back-to-back Stanley Cups. It’s still very early in the MLB season, but we are starting to see the true contenders in the league. UFC 172 is this Saturday with a huge main event between Jon “Bones” Jones and Glover Teixeira for the UFC Light Heavyweight Title. Should be awesome. Clip of the Week comes from the Grizzlies/Thunder Game this past week and KEVIN DURANT! Enjoy! It’s a fantastic time to be a sports fan! This weekend alone, we got the NCAA Tournament, one of the most exciting event in sports. By the end of the weekend, 52 games will have been played and that’s only the first weekend of March Madness! The NBA and NHL playoffs are fast approaching and a ton of great games this weekend. Finally, this Saturday we have the opening day in Major League Baseball with the LA Dodgers and Arizona Diamondbacks traveling to Australia to open up the 2014 MLB Season. But first, let’s get ready for March Madness with this video of the most memorable Buzzer Beaters! So good luck to everyone who created a bracket, and don’t forget to find a bar to watch your game! Select your games for St. Patrick’s weekend! Who’s ready for an action packed weekend? As March Madness approaches, check out Selection Sunday this Sunday to find out where your favorite team is placed in the NCAA Tournament. If that wasn’t enough excitement for you, we got UFC 171 this Saturday. The main event for UFC 171 will be a good one, when Johny “Bigg Rigg” Hendricks clashes with Robbie “Ruthless” Lawler for the Vacant Welterweight Championship. Check out a preview for the fight! So come and take load off at the bar and expect a hard hitting weekend. 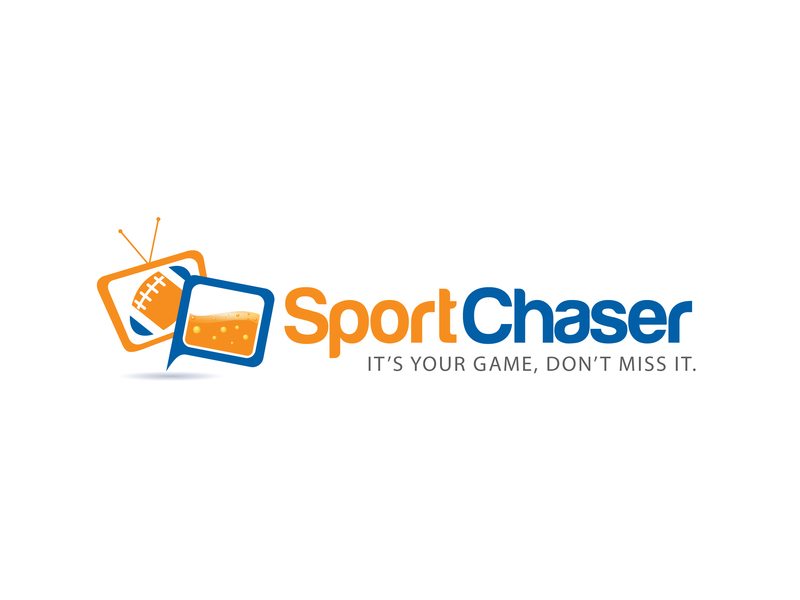 Don’t forget to visit SportChaser.com today & find a bar to watch your game! We also want to wish you all a Happy St. Patrick Day, and remember it’s not a sprint to the finish line! 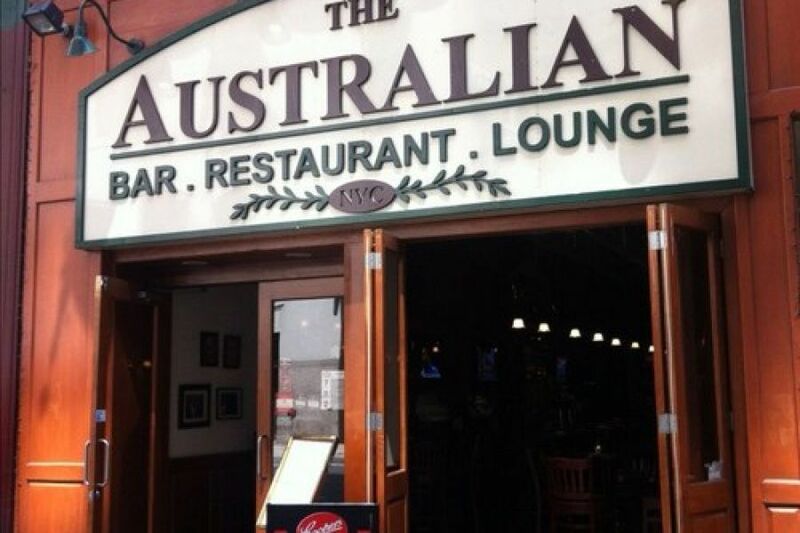 Congratulation to The Australian NYC, our Bar of the Week! Rated in the Top 10 bars to watch NFL in NYC by Zagat, The Australian NYC is a premium sports bar in the heart of Midtown. Rugby, Cricket, NBA, NHL, NFL… whatever sport you support, The Australian is the place to watch it! Click here to learn more about The Australian NYC! For the last Pay Per View of the year, we will all have the honor of seeing something that was 11 years in the making. World Heavyweight Champion John Cena will step into the squared circle to go one on one with the reigning WWE Champion Randy Orton. The match will crown what has been voted to be called the Unified Champion come December 15th, 2013. For those of you thinking that this match‘s build is starting here, you would be sadly mistaken. This rivalry goes back to 2002 where these two superstars first met in an exhibition match in the WWE’s Developmental Territories. Ever since that moment this rivalry has slowly, but surely evolved into the main event of various WWE events. From an I Quit match at Breaking Point 2009 to a Iron Man Match at Bragging Rights 2009, this match is more personal than it seems. These two superstars have taken personal blows at each other from John Cena questioning Randy Orton’s success in the company to Randy Orton kicking John Cena’s father in the skull, causing serious damage to his family. As one can see this match is very personal and this must be remember when watching their upcoming epic encounter on December 15th. With that though, one must also remember the main reason this confrontation is happening in the first place. This being the unification of the WWE and World Heavyweight Championships. This is the first time a match like this has happened since Chris Jericho unified the championships back in 2002, only to have them re separated less than 2 years later due to brand separation. Since the brand separation seemed to phase out, the unification seems to be the main way to continue the current flow the WWE is heading towards. This match will leave only one champion to reign over WWE and will 100% proclaim a face to the WWE. On December 15, worlds will collide and there will be only one champion when the dust settles. With a rivalry that is 11 years in the making, this match is show to be historic and great one to watch. The match will be live from the Toyota Center in Houston Texas on December 15th, 2013 at 9:30 EST. Who will be the face of the WWE and the Unified Champion? Check out www.sportchaser.com and find a bar to watch the fight!